Continue reading "This Earth Day – Gather Shines some Light on its Solar Professionals"
Continue reading "The Story of Winning an Award (and How to Celebrate the Morning After)"
GATHER ANNOUNCES ABOVE-GROUND POOL AT SHORT PUMP LOCATION! 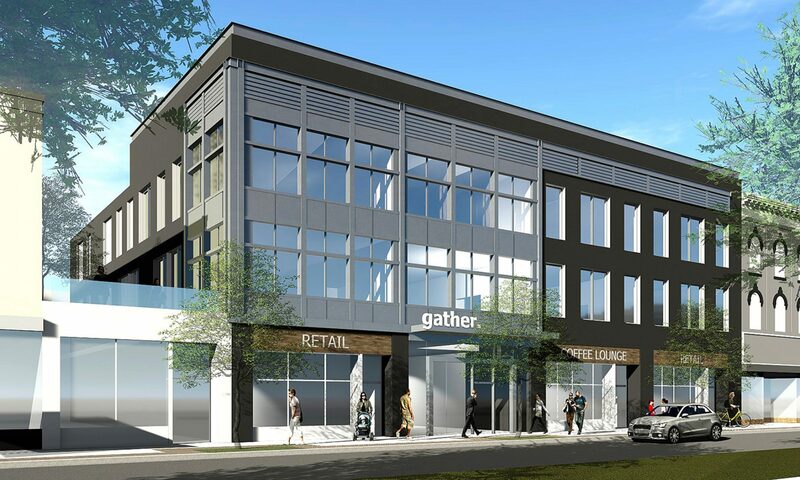 Continue reading "GATHER ANNOUNCES ABOVE-GROUND POOL AT SHORT PUMP LOCATION!" Continue reading "Gather Spotlight: Patrick Healy of Tortuga Backpacks"
Continue reading "Your Gather Guide: ” Lunch – The Downtown Edition”"
Get to know Gather: Community Manager Samantha Ramos! Continue reading "Get to know Gather: Community Manager Samantha Ramos!" Continue reading "The Benefits of Coworking"
Continue reading "Gather Spotlight: Ryan Melton, Realtor"
Continue reading "Coworkers’ Highlights: 2018 Edition"